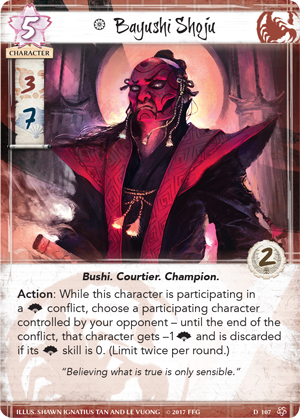 This listing is for the Meditations on the Ephemeral Scorpion Clan cards only. 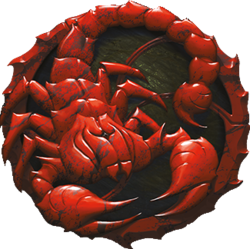 This listing is for the Into the Forbidden City Scorpion Clan cards only. This listing is for the Disciples of the Void Scorpion Clan cards only. This listing is for the The Chrysanthemum Throne Scorpion Clan cards only.